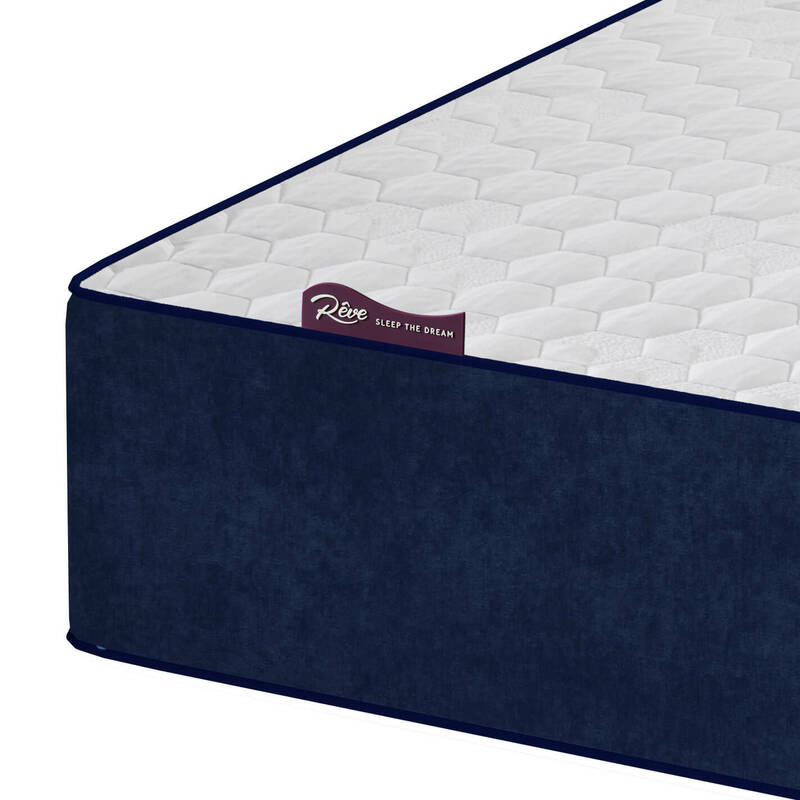 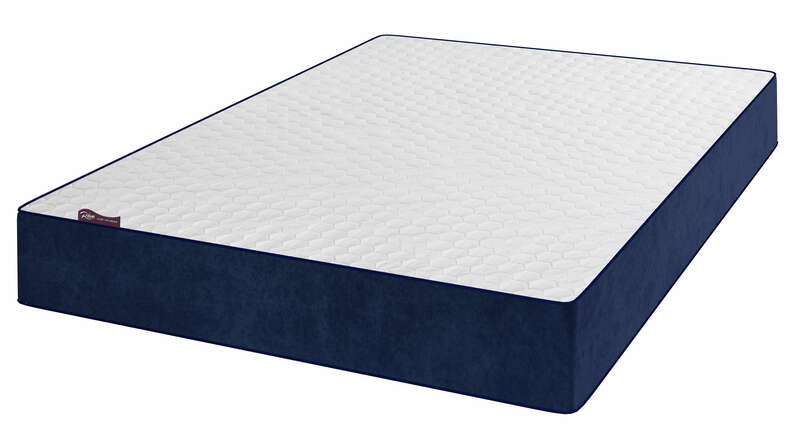 The Reve Sapphire combines Cool Blue Memory Foam technology, Latex and a base made of Reflex Foam for increased support. 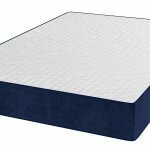 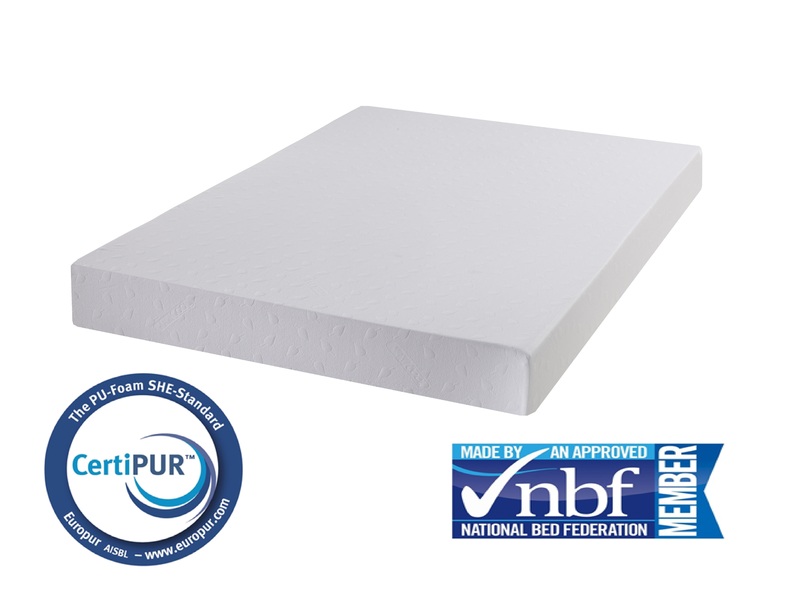 A new innovation that enhances the level of comfort and wellbeing while sleeping.This super cool mattress, like all Latex mattresses is breathable and cool, while the Cool Blue Memory Foam moulds to your body shape offering you comfort each and every night. 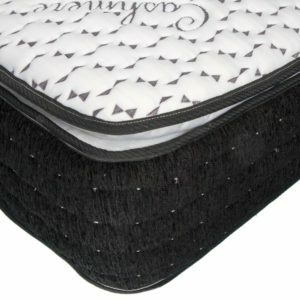 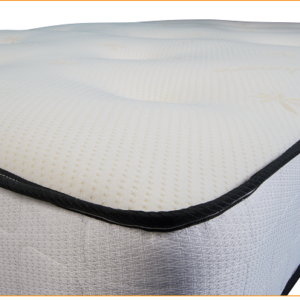 Latex is a natural rubber like sleep surface that can help allergy sufferers. 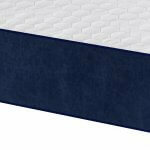 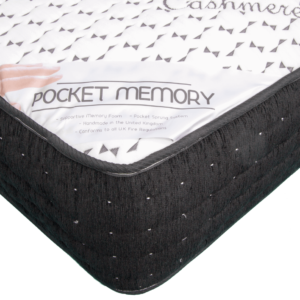 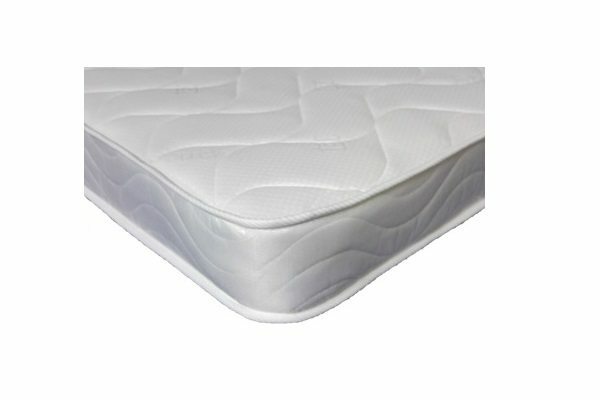 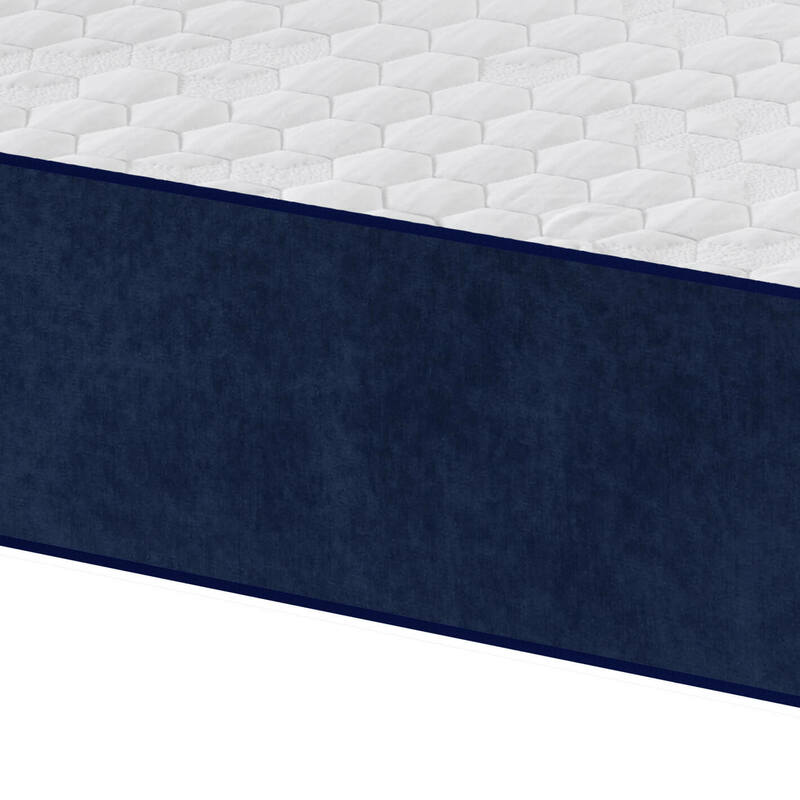 The Cool Blue Memory Foam offers extreme comfort and has pressure relieving properties.